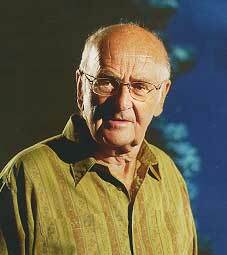 Zdenek Kukal (1932- ) is a respected geologist and oceanographer who works at the Czech Geological Survey, Prague. He wrote a volume debunking the more extreme ideas regarding the Bermuda Triangle and was theauthor of Atlantis in the Light of Modern Research (Earth Science Reviews Vol 21, 1984) translated by Cesare Emiliani. Kukal favoured Santorini as the ‘inspiration’ behind the Atlantis story but as he stated, in a paper delivered to the 2005 Atlantis Conference on Melos, the story is fundamentally ‘pure fiction’.